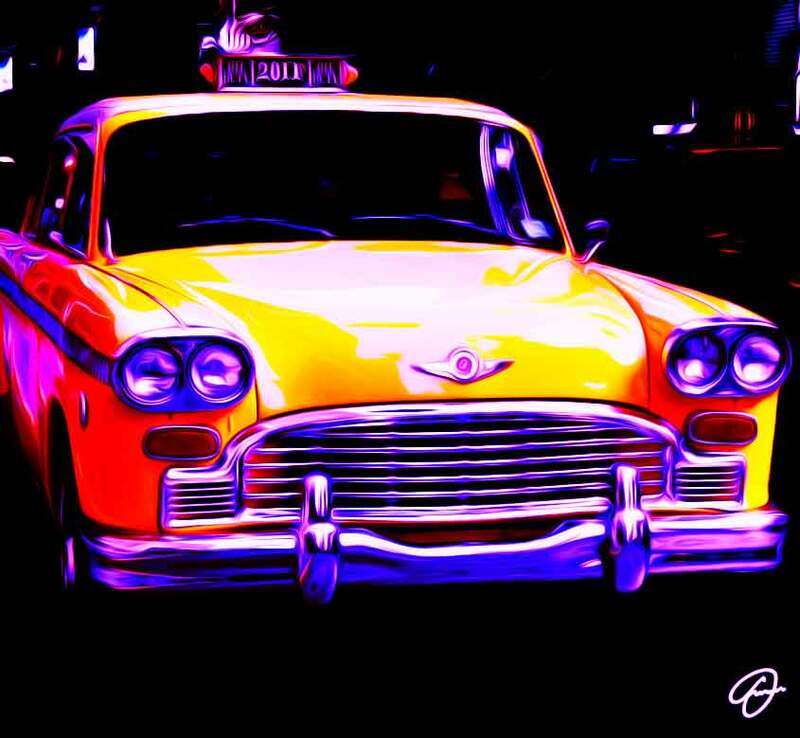 When I saw this fantastic, last exemplary of Checker Cab, I couldn’t but jump into the middle of 5th Avenue in New York and take a pic. It was an opportunity too greedy to pass up. A symbol of the past, not too far away to tell the truth, but the diffusion of hybrid and low-cost cars has knocked out this metropolitan carriage. Its owner, after years of service, allowed himself the luxury of showing off.